In our recent past discussions, we have send data from ESP32 Arduino to IBM Watson IoT by either using MQTT or by using HTTP POST. In the same way, we have discussed how with CouchDB we can send data from ESP32 Arduino. Also, we have discussed different types of cloud database for IoT. MySQL is widely used database for PHP driven web applications. We can send data from Arduino, ESP32 to MySQL either by sending a HTTP POST request or by using a connector. //check for a return code - This is more for debugging. Although this way appears easy and advanced, not in all cases we can actually use it. This Article Has Been Shared 3127 Times! Here Are Few WROOM ESP32 Example Codes For IBM Watson IoT Platform So That Anyone Can Get Started With Both of Them Without Huge Experience. ESP8266 has wider range of models and ESP 01 commonly seen as cheapest. ESP32 has Bluetooth too. NodeMCU, Adafruit Feather has WiFi and Bluetooth. How to Send Basic Push Message from Arduino ESP32 using Blynk? With Blynk like web service & library, it is easy to create such basic project. IBM’s IoT platform provides widgets for simple graphing which avoids pushing own application. We can use our example code to get basic temperature graphng. 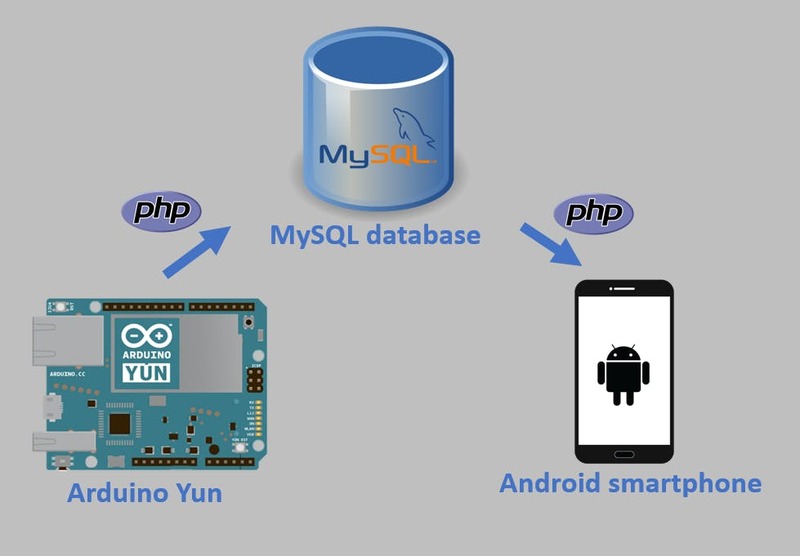 Cite this article as: Abhishek Ghosh, "How to Send Data from Arduino to MySQL Database," in The Customize Windows, March 28, 2019, April 18, 2019, https://thecustomizewindows.com/2019/03/how-to-send-data-from-arduino-to-mysql-database/.